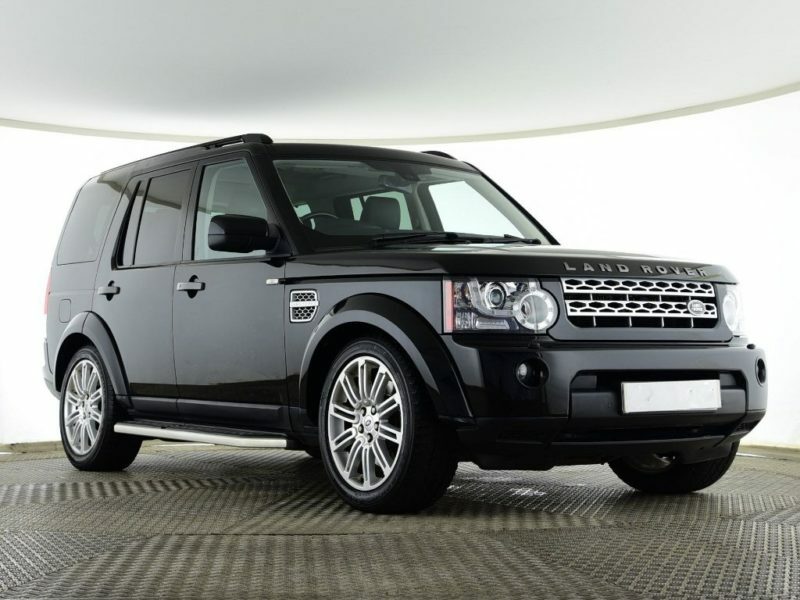 The Land Rover Discovery is one of the most iconic and functional 4x4s in the world today. 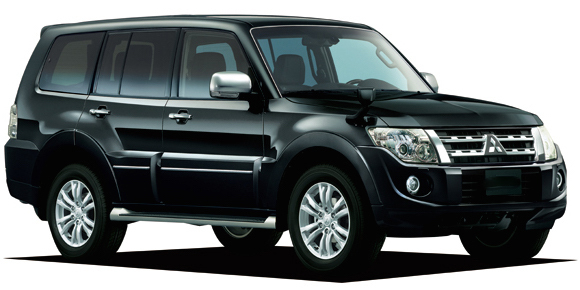 It can haul 7 full sized adults through rough terrain in absolute comfort. It blends the luxuriousness of the Range Rover with the toughness of the Defender into one exciting package. 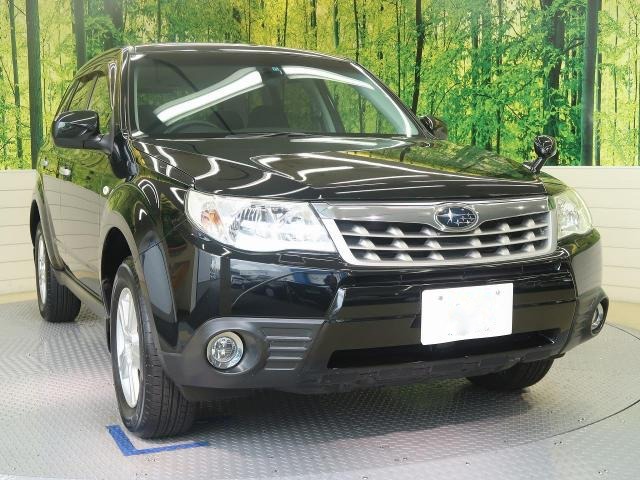 The 2011 Subaru Forester is a very capable vehicle that outperforms its peers such as the Honda CRV, Toyota RAV4 and Nissan X-Trail. 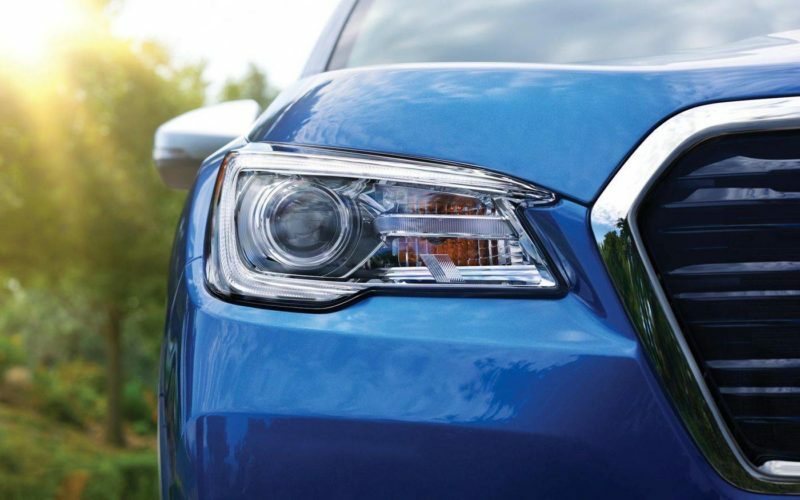 This is because of Subaru 's ingenious Symmetrical All Wheel Drive technology and the refined boxer engine.This gives the Subaru Forester better traction, body control, stability and power delivery. 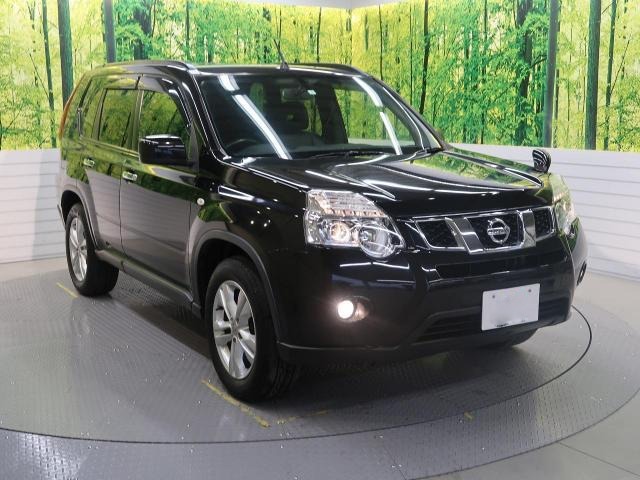 The Nissan Dualis is a compact SUV with a gentle demeanor that belies its true capabilities. 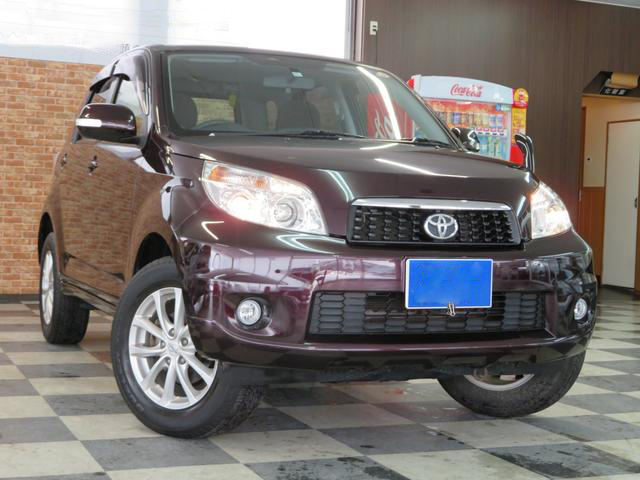 It's one of the few cars that strikes a perfect balance between economy and utility in one package. 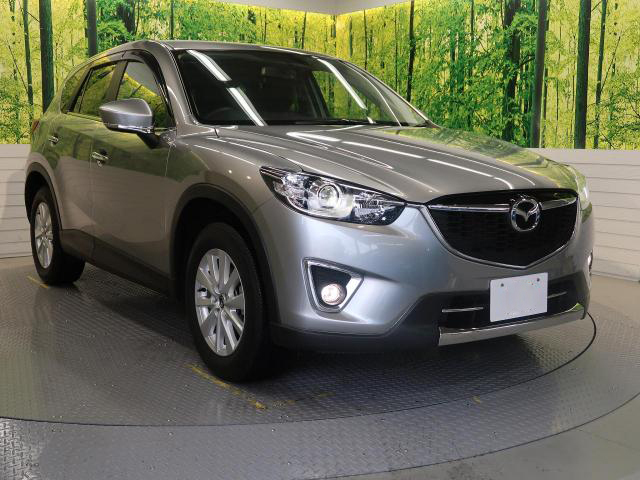 It's as economical as any hatchback can be and yet as dynamic as any SUV can be. 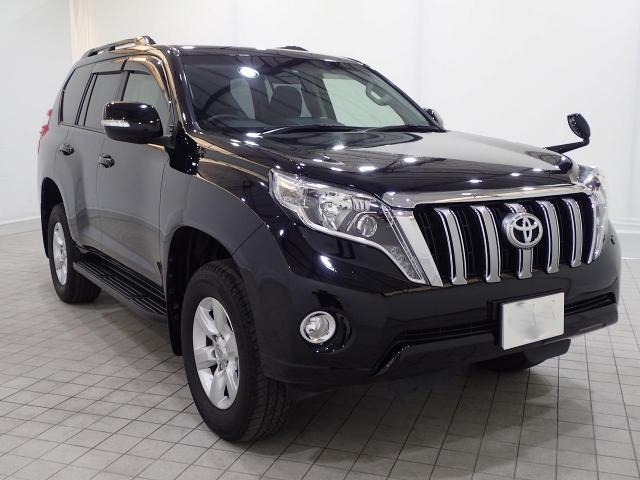 It has all the qualities that are desirable for driving in Kenya where road conditions greatly vary even within the same city. 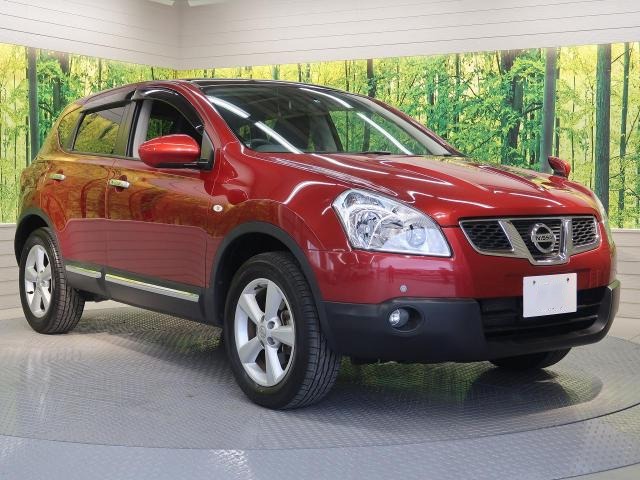 It competes with the Mitsubishi RVR, Subaru XV, Nissan Juke, Honda HR-V and Peugeot 2008.